Our homes can be a little depressing after we’ve taken down the Christmas decorations and see the empty spaces. Let an orchid rescue you from the post-holiday blahs by adding beauty to your house. Once fearful or orchids, I leaned that all I need to do is put them near a window, add a several ice cubes once a week and enjoy them for months. 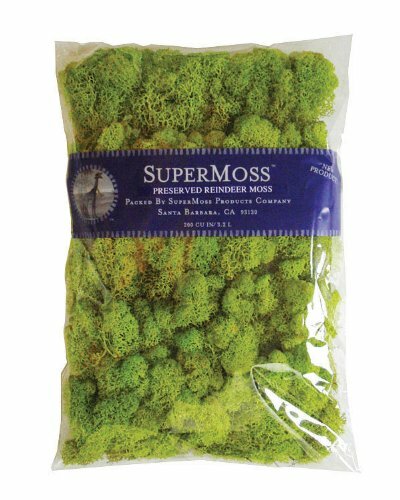 I buy mine at Trader Joe’s for $13, After placing put the plant, plastic pot and in a pretty pottery container, I cover it with chartreuse Reindeer moss that can be found at most garden centers and online. It’s so easy to add a little beauty to your house!